I bought Guiseppe in Feb 2011. He is a first generation Twingo. He was originally registered in Italy (hence Guiseppe) in 1996 and came to the UK for good in 2000 as N853JLX. I sold him in July 2012 and really wish I hadn’t!! He did however emigrate to France where I understand he was being re-registered as a French car. Is a 2000 mark 1 but a later series Air model. Has the Clio engine but more importantly the full glass sunroof! Originally imported from the Netherlands. The car had cat C damage to the n/s door and sill. The car was bought from ebay by the previous owner with this damage. He repaired the car and then sold it to me after short ownership. I have owned Johan since May 2012. 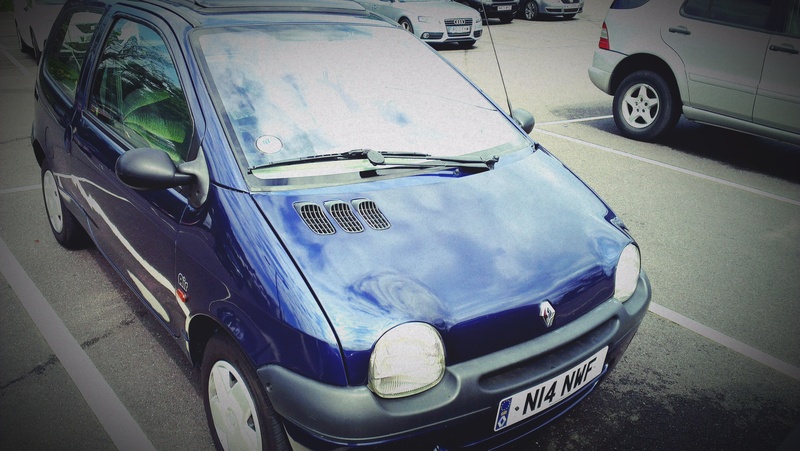 I was a 2 twingo owner for a few short months! After Johan came Dieter. He came to me from a local enthusiast who had owned him for 10+ years. Originally owned and registered in Belgium, Dieter was imported by a Cornish company who were a twingo specialist and sold the car to the previous owner. I bought him in July 2014 and sold him back to the previous owner in Sept 2015. 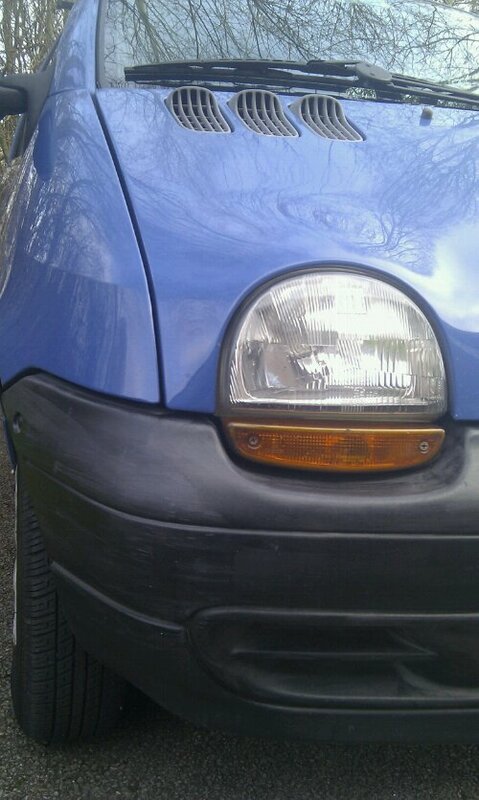 I became twingo-less!